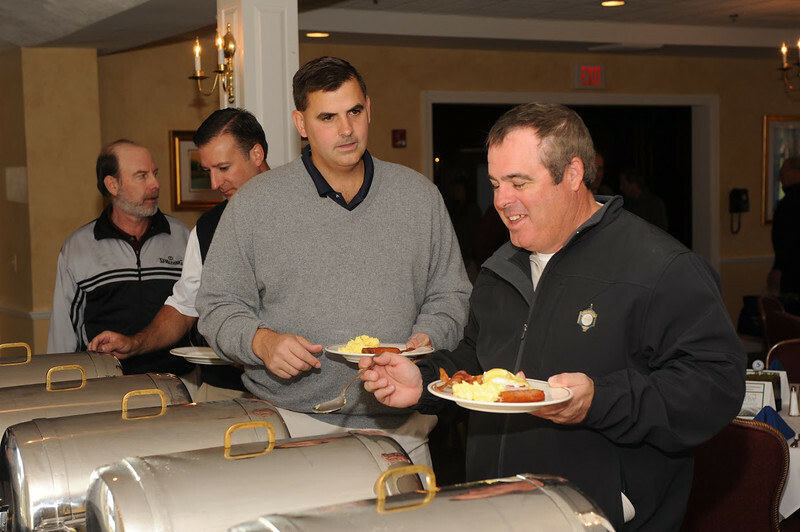 The Prep's 29th annual Brother Linus Memorial Golf Tournament took place Monday, October 6 at Salem Country Club. The Brother Linus Scholarship, established in 1977, is presented annually to a freshman at St. John’s who shows great promise as a school leader. Open to all members of the Prep community, proceeds from this tournament directly benefit the Brother Linus, CFX Scholarship Fund and help to build the Prep’s endowment.